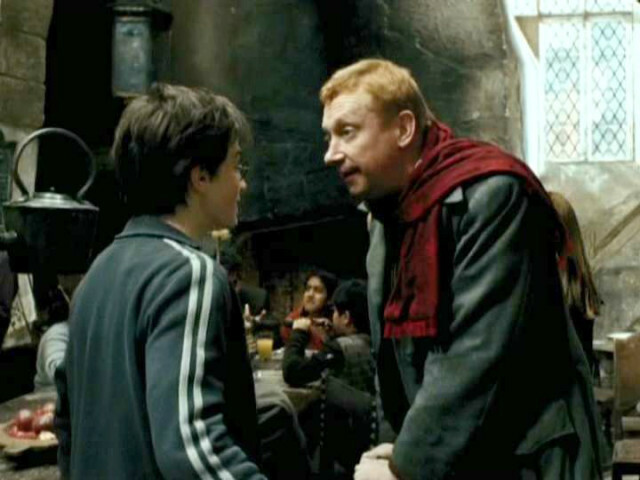 In honor of Father’s Day coming on Sunday, I’m jumping on the literature blogging bandwagon and sharing a list of the best father figures novels have to offer. Which of these awesome characters would you love to call Dad? Atticus is bound to be on every list of great literary fathers. He serves as a moral compass for his family and community, values education, and deeply loves his children. His patience and endearing wisdom make him my favorite book dad. Atticus embodies a sense of constancy and security. June 23, 2016 at 9:57 p.06. Like last year, I still love Atticus, Arthur, and Matthew. 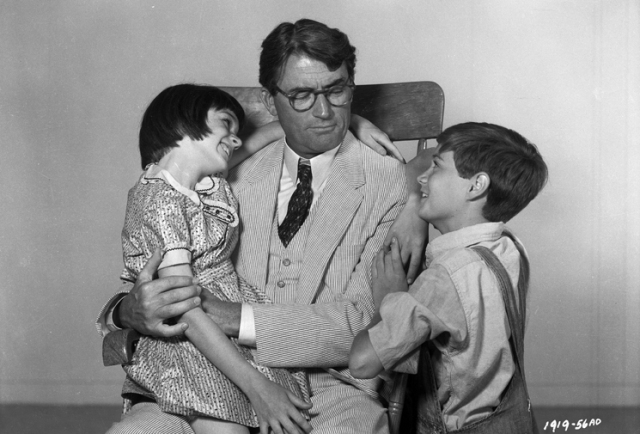 They’re all different: Atticus is such a strong father figure whose morals are pointed straight on the compass. Arthur is very different from Atticus in his sense of humor. He’s zany and very lenient about punishment, but knows when something really matters. He’s the kind of dad who would always be finding something fun to do with you. Matthew is the quietest of the three, but very loving. He’s shy and caring and ultimately one of the most generous dads you could find. He’d spoil you rotten no matter how grateful you were for what you already had. ^_^ I just love them all!